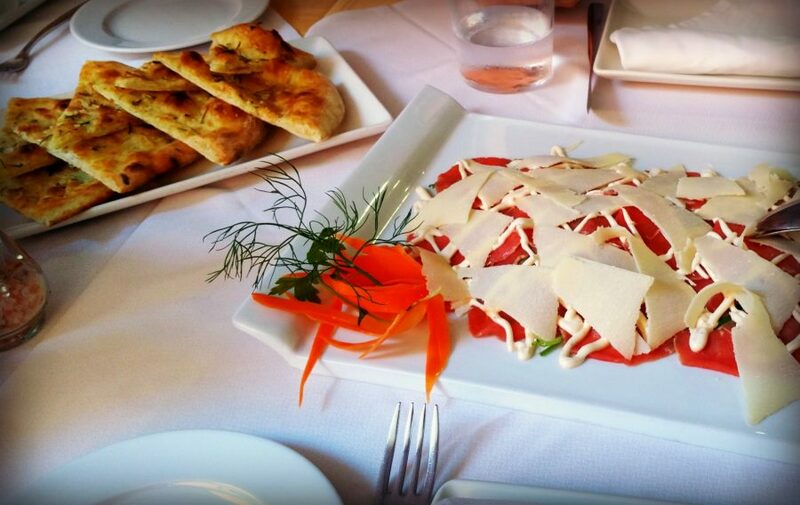 This is the original recipe for the Beef Carpaccio with the Venecian Cipriani Sauce. Thin slices of tender beef, Parmesan cheese served on a bed of Rucola and covered with the Cipriani sauce. 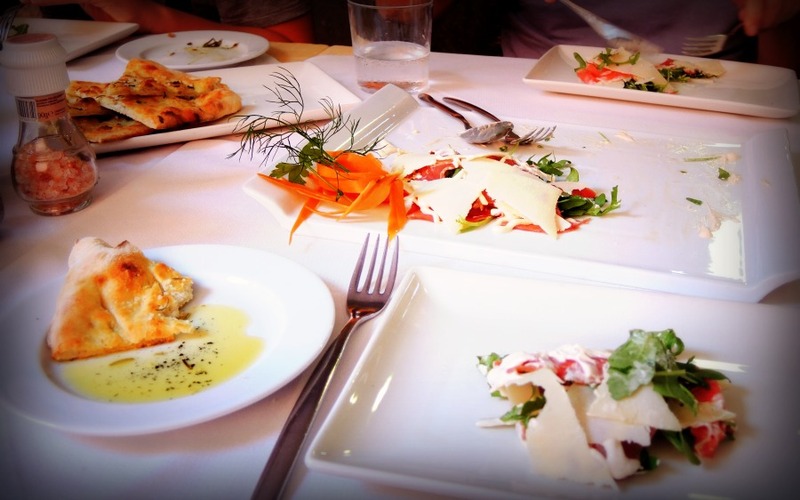 Best to eat with a side dish of delicious pizza bread and accompanied with a dry white wine. CARPACCIO di filetto: Raa`at naudansisäfileeviipaleet parmesaanijuuston, rucolan ja Ciprian kastikkeenkera. CARPACCIO de Surlonge – avec roquette, parmesan et sauce Cipriani. CARPACCIO di filetto: Con rucola, parmigiano e salsa Cipriani.